HUGE PRICE ADJUSTMENT. Wonderful Opportunity for Owner Occupant or Investor. Lower level contains 3 units. 2nd. 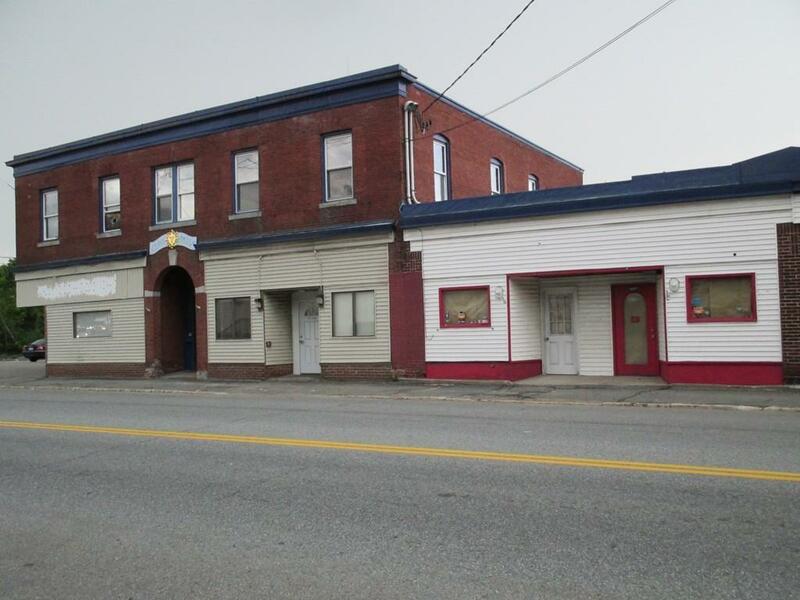 story is divided into 8 rooms and was previously a Tanning Salon with 3 phase power, office space and reception area, laundry/bathroom and additional 1/2 bath. 3 boilers for heat - FHWBB Oil. Water Heater is Owner responsibility and supplies whole building. Natural Gas is available and runs to building. 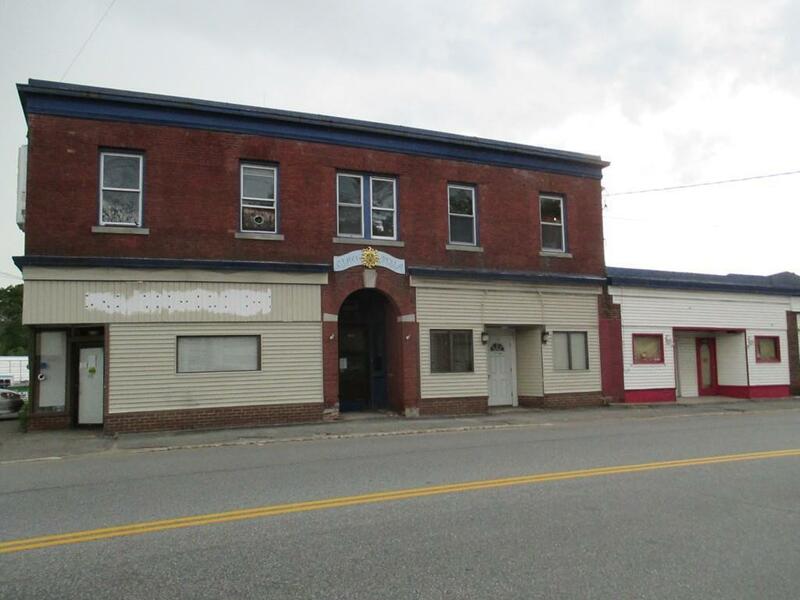 Prime location near Downtown Gardner with quick access to Route 2. Lots of off street parking. High Volume Traffic Count and very accessible. Many uses possible in Commercial 2 Zone. Listing courtesy of Thomas Ruble of Exit New Options Real Estate. Disclosures Buyer/Buyer Agent To Perform Due Diligence As To Measurements Information Provided By Owner And Use. 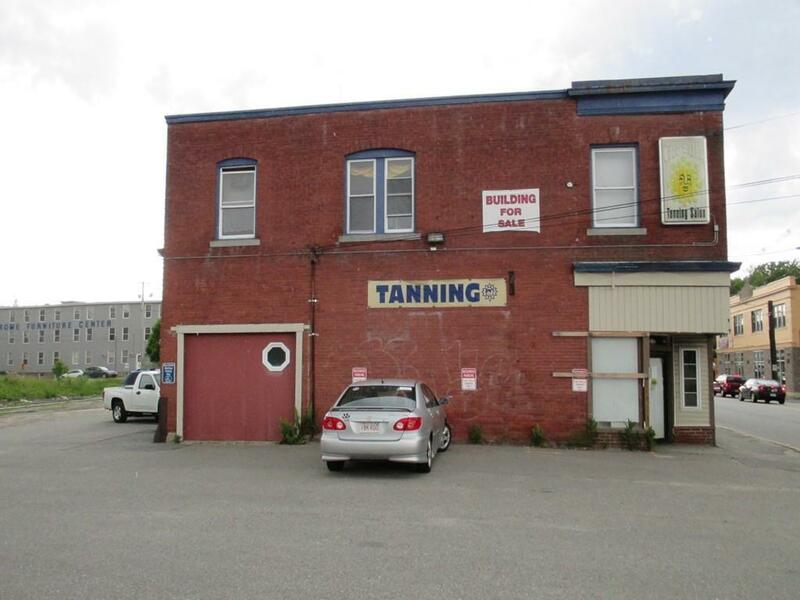 Exclusions Tanning Salon Equipment - Tenants Belongings Equipment And Furnishings. Listing provided courtesy of Thomas Ruble of Exit New Options Real Estate.